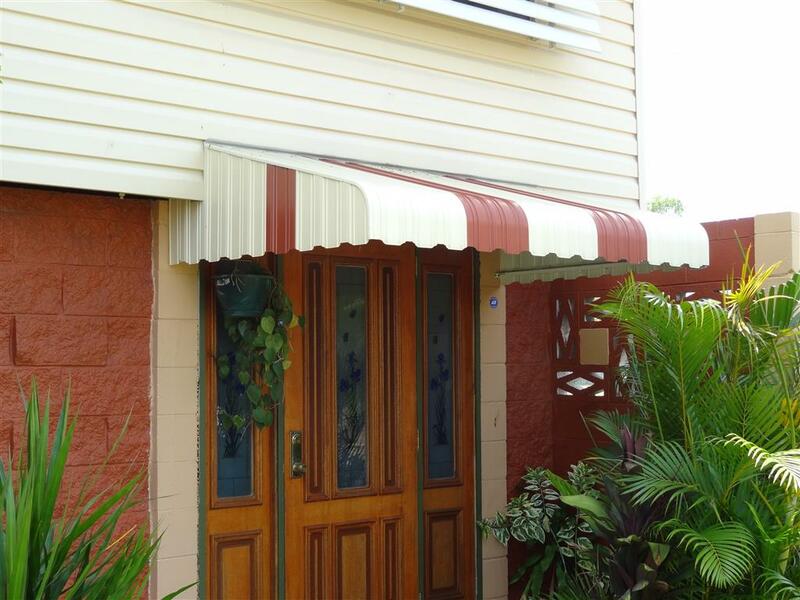 Getting the right awnings in Townsville for your cafe or restaurant will help to bring in more traffic, expand your outdoor space and improve your businesses curb appeal. 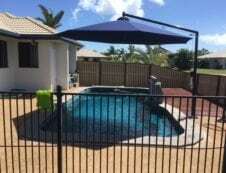 The right awning will protect your customers from the harsh Australian sun in summer and protect from showers in the cooler months. Customers will love to sit out in the fresh air when temperatures soar and you can’t beat a bit of people watching, sitting outside and watching the world go by. Your chosen awning will create a safe, comfortable and healthy environment, while adding an extra design element to your business. You can choose an awning to perfectly compliment the visual aesthetic of your business. 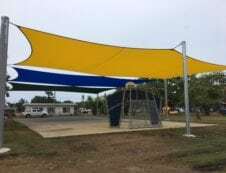 Installing commercial awnings to your business in Townsville, will expand your outdoor space allowing customers to enjoy the outdoors. 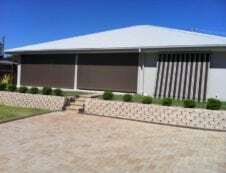 Retractable awnings will keep customers cool and shaded in the summer and protected in the winter months. 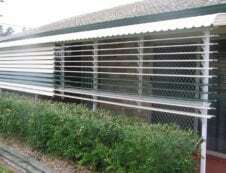 Commercial awnings allow you to increase your sales capacity being able to cater to more people at a time, thus increasing your daily revenue. Tried and tested against strong winds, high temperatures and rain, your awning will protect you outdoor furniture from the elements. UV radiation can give furniture heat damage and rain can corrode away materials. Shadeland awnings will give your business furniture all the protection it needs, no matter what the weather is like. To get customers through your businesses front door, they have to first be pulled in by the aesthetic appeal. First impressions count and your commercial awning can be designed to your exact style, setting your business apart from the rest. Choose an awning with your brand colours and even get your logo incorporated if you wish. Getting a business re-vamp can come with a hefty price tag, but commercial awnings are affordable and can be tailored to your needs. Adding afresh, funky awning to the front of your business can give it that much needed makeover and get people talking about your business again. Go for a strong, visually appealing colour palette, to really stand out amongst the other businesses on the street. Not only will it help to grab new customer’s attention, old faithful customers will love to see the new look.